But Mordechai, sad to say, has three more years left to serve. The length of time he must continue to bear his terrible burden will depend very much on you and me and others committed to helping free this brave man, and advance his cause of a nuclear-free world. 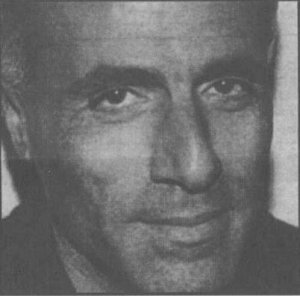 That information comes from Mordechai’s brother Asher, a Jerusalem school administrator, who said officials at Ashkelon Prison had given Vanunu an “out-date” of April 22, 2004, just five months short of completion of his 18-year sentence. 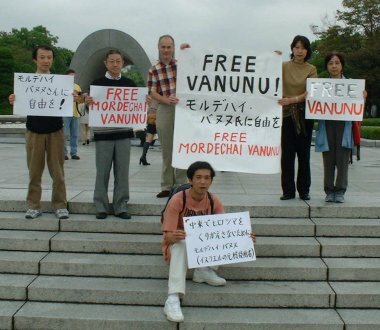 Then-Prime Minister Ehud Barak, seeking to shore up his right-wing support, hinted for months that Vanunu could never be safely set free because of the state secrets locked in his brain. But, bowing to world-wide pressure, his government set an official release date - albeit one that is intolerably distant. Pressure from his supporters in America and abroad has pried open the lock on Mordechai’s isolation cell and the lock on the policy of secrecy by which his government and our own have protected Israel’s illicit production of weapons of mass destruction. 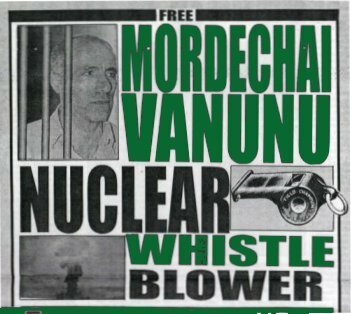 Continuing pressure on the current Sharon administration can shorten Vanunu’s suffering and strengthen the cause of nuclear abolition. 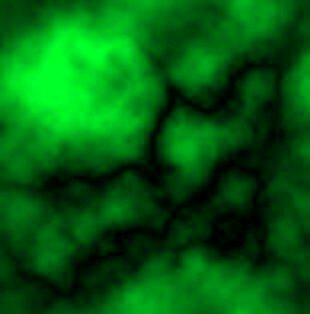 Sept 21: We are reprinting three poems by Mordechai, for use in the upcoming vigils. last updated November 19 2001.